The hub of our motion graphics, graphic design, and animation projects. With three workstations that are fully customizable for your needs, we can quickly complete your vision, whatever it may be. 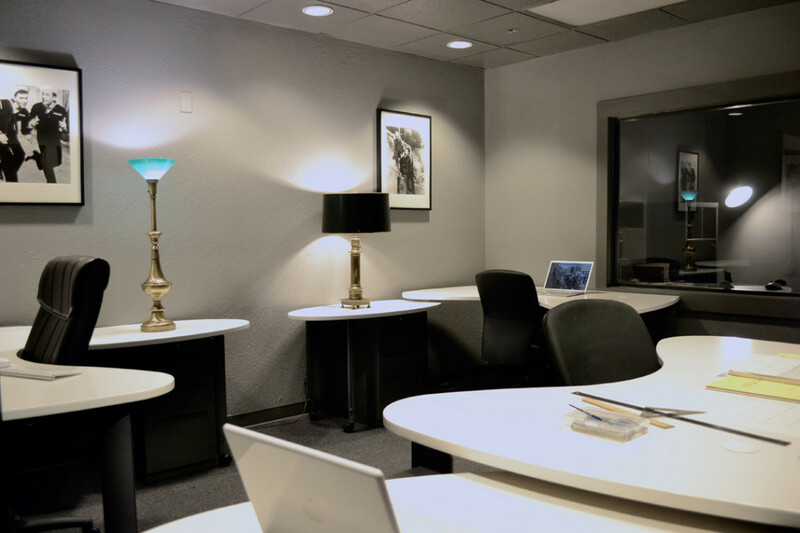 This space is also available for outside professionals who need temporary workstations for their needs. Contact us today for more information.